Every person who’s ever tried to close a sale has been through it. Every person who’s ever tried to close a sale has been through it. You’ve talked to a good prospect three or four times. You think they are ready to buy. But just when you think you’ll be able to close the sale, it stalls. 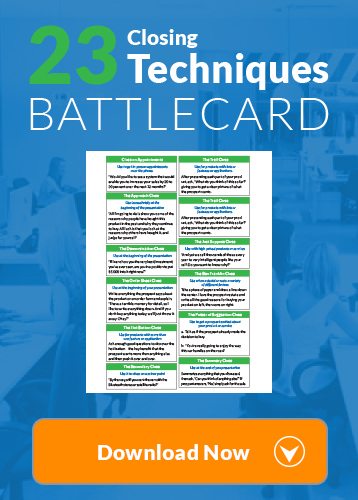 How many times have you lost a sale or had to work way too hard to close the ones you got? I’m sure you’ve heard every possible objection a prospect could give ranging from “now’s not the right time,” to “it’s too expensive” to “we’re not interested,” and many more. Is it realistic to expect your sales pitch or your ads to grab your prospect’s attention, capture their imagination, and prompt them to buy from you in 15 seconds or less? Of course not, but your ads can get the sales conversation started – if you know which words to include in them. Doesn’t it drive you nuts when you’ve got a prospect that could truly benefit from your product or service and you struggle to close the sale? 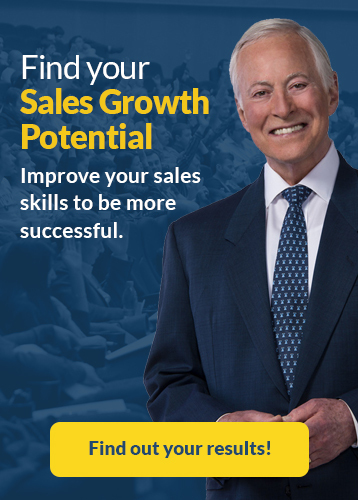 How many times have you lost a sale or had to work way too hard to close? What if you could close an additional 10 to 30% more in less time? I’m going to tell you how in just a few seconds but first let me ask you a question. Why is it that when someone refers a prospect to you, you can close the sale almost every time? You know what I’m talking about. One of your existing clients, someone who loves your products and services tells a friend or business colleague about their experience with your firm and tells them to contact you. When you get a referral the prospect is ready to buy. It usually only takes one or two short conversations for you to close the sale. Everyone loves referrals for this reason. You can close more sales with less effort and less expense. Why is it so easy to close the sale when the prospect is referred to you by one of your best customers? Nine times out of ten, a referral already understands the value of your products and services. They are somewhat familiar with your firm and they trust you. They’re ‘pre-sold’ and ready to buy. 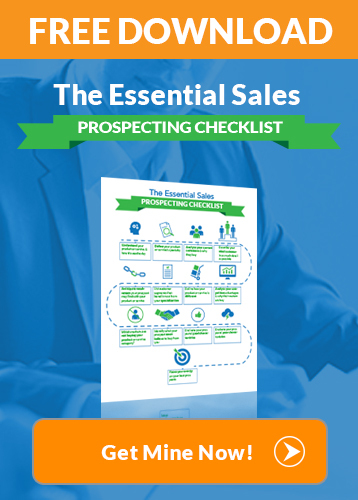 Don’t you wish you could ‘pre-sell’ all your prospects? Instead of spending time countering objections from prospects, you could maximize your marketing time talking to people who want to buy. Pre-selling your prospects is easier than you think, and even if you don’t have a steady stream of referrals. You can use these 3 simple ideas to sell more with less effort. What do you do when a prospect asks what you can do for them and how much it costs? These two questions can instantly put you on the defensive and then you’re stuck trying to convince the prospect of the value of your services. No one likes to be “sold” but most people like to buy. Get prospects to ‘sell’ themselves. Ask questions to take control of the conversation. Get your prospects to tell you what they want and why your service is the right one for them. Ever get stuck with the “it costs too much” objection? Do the same thing your best client would do if they were telling a business colleague about your services; tell stories about clients to show prospects the results they can expect. What happens when a client has doubts that you haven’t addressed? Whether the objection is that your firm is too small or that you haven’t worked for that exact type of company before, what happens when you leave these potential obstacles hanging? An objection can kill the sale in a blink of an eye. Avoid this by addressing objections up front. Ask your prospect to tell you which ones you forgot, and eliminate every obstacle to the sale.